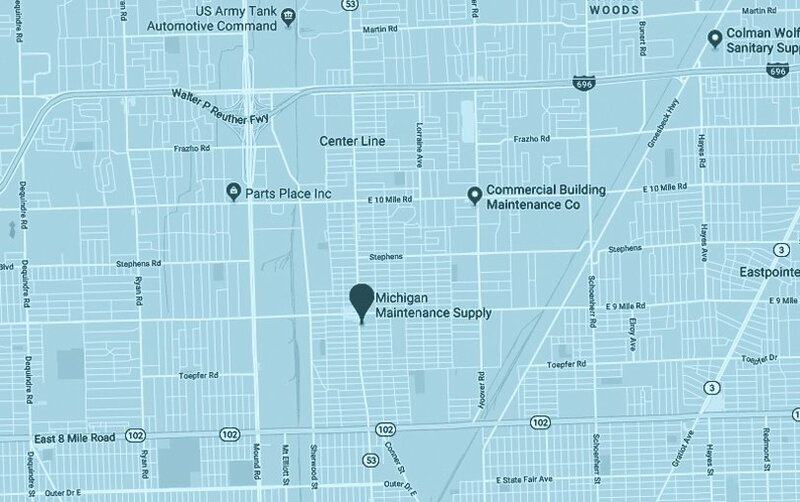 Michigan Maintenance Supply carries a full line of compressed air sprayers, also known as pump sprayers. 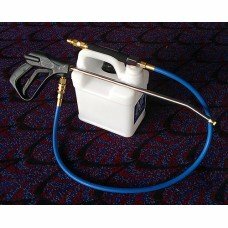 Used for everything from pest control to chemical applications, compressed air sprayers are important tools for maintenance professionals. 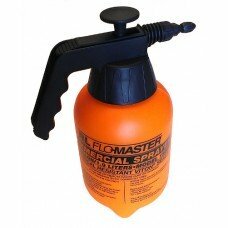 Check out full selection of air sprayers and let us know if you have any questions. 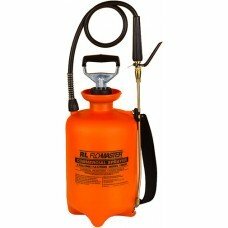 One-gallon sprayer. Brass flow control, extension wand and nozzle. Orange HDPE translucent tank make..
One-gallon sprayer. Funnel top; Viton seal. Brass flow control, extension wand and nozzle. 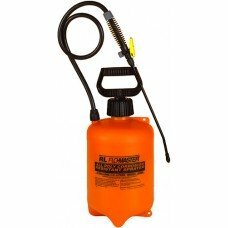 Orange HD..
Two-gallon sprayer. Brass flow control, extension wand and nozzle. Orange HDPE translucent tank make..
Two-gallon sprayer. Funnel top; Viton seal. Brass flow control, extension wand and nozzle. 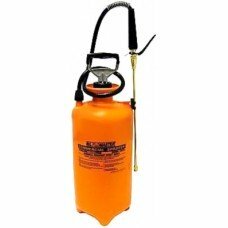 Orange HD..
Three-gallon sprayer. Orange HDPE translucent tank makes it easy to see the fill level. Rugged cast .. 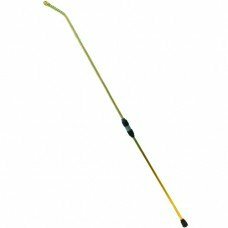 Extend your reach 36 inches with this spray wand extension. Attaches to poly flow control. Brass; fi..
Standard 1:9 Dilution. 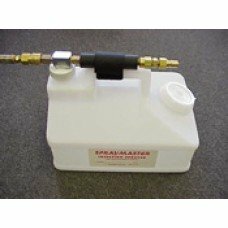 Spraymaster injection sprayers effectively dispense hot, diluted, pressurized..